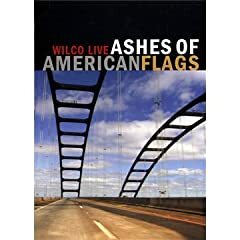 Wilco releases its tour documentary, Ashes of American Flags this week. With the band on tour, giving away a copy of this incredibly well-produced DVD just seems like the right thing to do. 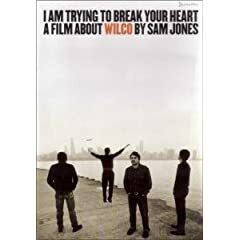 The contest winner will also receive the documentary of the band's recording of their Yankee Hotel Foxtrot album, Sam Jones' I Am Trying to Break Your Heart. For this week's contest, I am giving away these two Wilco DVDs to one lucky winner, along with an assortment of surprise books and CDs. To enter the contest, leave a comment in this post naming your favorite concert experience. The winner will be chosen randomly at midnight CT Friday evening (April 24th), and will receive this book along with several other surprise gifts.